This program takes viewers step by step through the individual components of each throwing event. Coach Rod Tiffin provides numerous training exercises and practice drills for the four throwing events: shot put, discus, javelin and hammer throw. 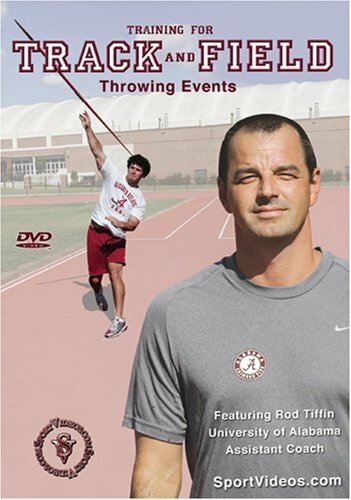 This DVD is a great resource for coaches who need to be well-versed in every throwing event. The in-depth demonstrations of proper techniques also make this program very beneficial for athletes at any level.